Adds new dimensions to the abilities of any bass player. 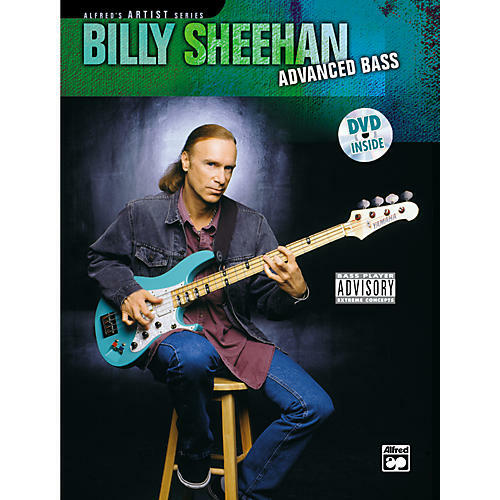 Billy Sheehan shares the secrets of his signature techniques, including neck bends, tapping, pinch harmonics, economy of motion and much more! An eye-opening look into the mind of a bass master that's full of useful tips and techniques for any electric bassist. A goldmine of valuable tips and techniques! Order today.